On December 15, the new Supreme Court of Ukraine has started its operations, while new editions of the Economic Procedural Code, the Civil Procedure Code and the Code of Administrative Proceedings have come into force as well, according to Radio Liberty. The decision on the date of entry into force of the codes was adopted at the plenum of the new Supreme Court on November 30, Radio Liberty reported. As the new Supreme Court takes lead, the old structure including the Supreme Court, the Supreme Administrative Court, the Supreme Economic Court and the Supreme Specialized Court for the review of civil and criminal cases are terminated. Changes in the Civil Procedure Code, in particular on the limitation of terms of a pre-trial investigation, will come into force in three months, namely on March 15, 2018. One of the innovations is the emergence of terms "exemplary case" and "model case" for speeding up consideration of a large number of similar administrative disputes. Read alsoEU insists on separate anti-corruption court in Ukraine, will help select judgesIf there are typical administrative cases under consideration of one or several administrative courts, one can apply to the Supreme Court for an "exemplary" decision. The Supreme Court's decision on the "exemplary case" is subject to review by the Grand Chamber of the Supreme Court upon appeal. The new procedural legislation also introduces fines for participants in the court session for abuse of their procedural rights. In addition, since December 15, writ proceedings and pre-trial settlement of disputes are introduced in courts. According to the law, a single judicial information and telecommunications system will operate in courts, embodying the principle of "electronic legal proceedings." 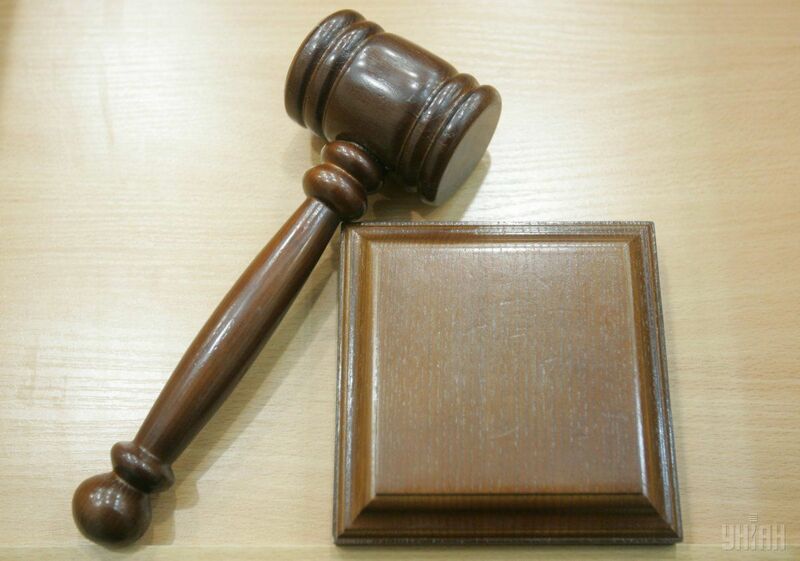 The "Electronic Court" starts functioning 90 days after the publication of the relevant announcement in the Ukrainian parliament's official gazette "Holos Ukrainy" and on the portal of the judiciary. Read alsoPoroshenko to submit bill on Anti-corruption Court to Rada next weekIn addition, procedural codes provide for the introduction of filters for cassation appeals, depending on the disputed sum. As UNIAN reported earlier, the Verkhovna Rada of Ukraine on October 3 passed the bill, submitted by President Poroshenko, on amending the Economic and Civil Procedural Codes of Ukraine, the Code of Administrative Proceedings, and other legislative acts (No. 6232). On November 22, it was signed by the President of Ukraine.